For the control of paper wasp, yellow jackets and hornets. 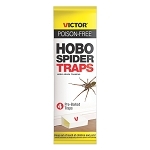 Safer Wasp and Hornet Killer, made from natural plant extracts, eliminates stinging insects on contact with fast knockdown. 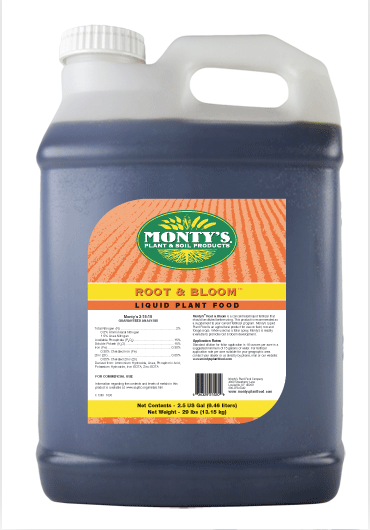 Spray does not persist in the environment and leaves a fresh citrus scent. Safer Wasp and Hornet Killer sprays up to 15 ft. to ensure you can be a safe distance from wasps and hornets. Use as directed to wipe out even an entire nest. 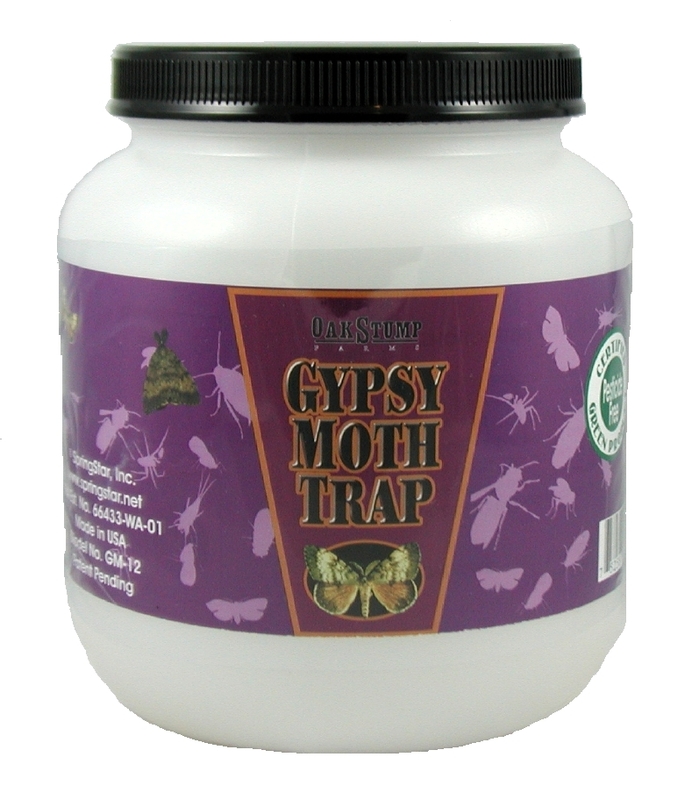 Sprays up to 15 ft.
Insect pests must be directly sprayed to be killed. 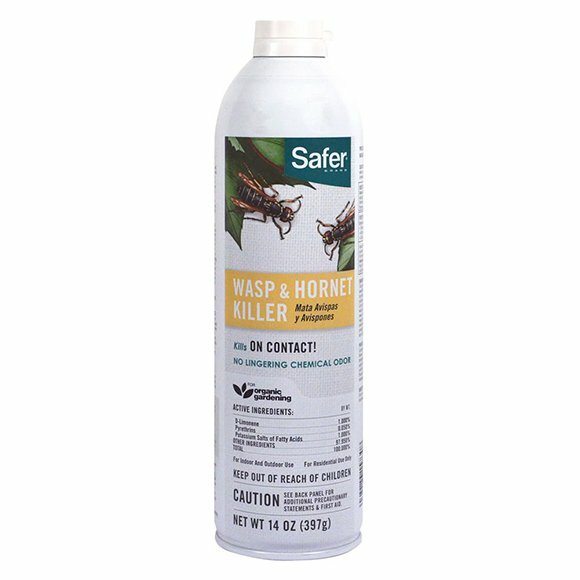 Apply Safer Wasp & Hornet Killer at dusk or early morning when wasps, hornets and yellow jackets are least active. Stand 12-15 feet from the nest at a safe distance, with the wind to your back. Hold can upright, aim nozzle towards nest, press actuator, and spray upward into nest opening. Spray until nest is saturated. Wait 24 hours before attempting to remove the nest. 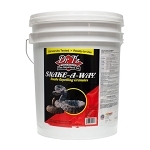 If wasps or hornets are still active around the nest, repeat treatment. This product is water based. 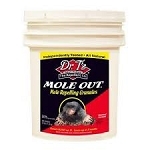 Do not apply this product to electrical conduits, motor housings, junction and switch boxes or other electrical equipment due to the possible shock hazards.